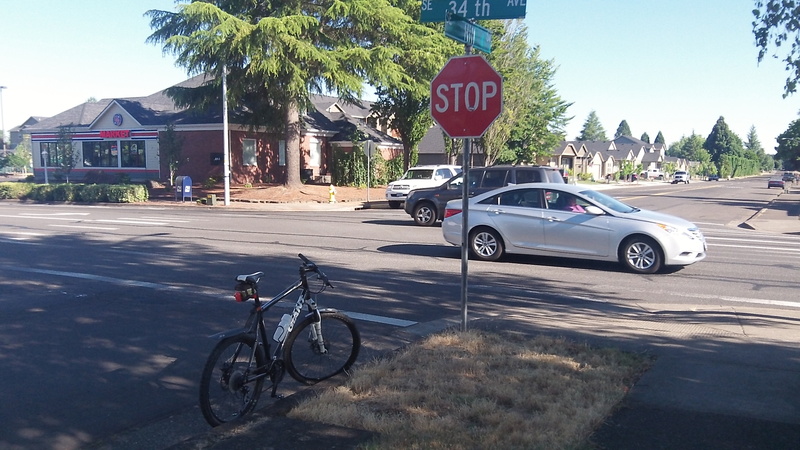 Coming later this year, probably: A signal at 34th and Hill. 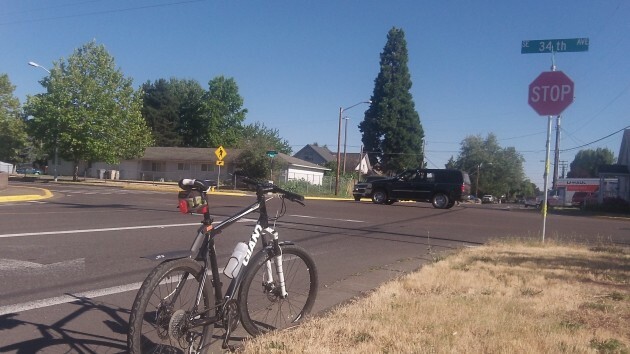 This was the question that arrived via email from an Albany reader: “What is going on with the traffic lights that are supposed to be put in at 34th Avenue and Marion and 34th Avenue and Hill?” As luck would have it, the Answer Man is in. But why signals there at all? For that, the Answer Man turns to Ron Irish, THE source for all matters connected with Albany streets. He says traffic signals on 34th at Marion and Hill have been in the city transportation plan for some time. When a large apartment complex was approved and built southeast of the Hill Street intersection, the council decided it was a good time to go ahead with the Hill signal and do the one at Marion at the same time in order to maybe save some money. Cost estimates run about $350,000 for each intersection, and the money will come from the city fund containing the transportation fees paid on new development. And here too, at Marion and 34th. Thank you for finding out what people want to know!